Cute Ladybug graphic on dress!. Comfortable to wear!. 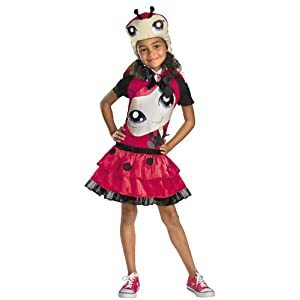 Adorable Ladybug character hood included!.